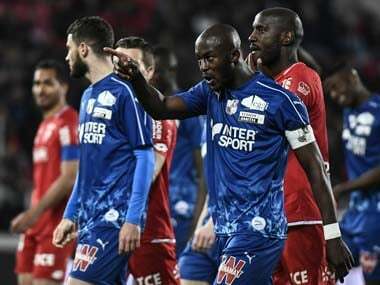 Rome: Napoli coach Carlo Ancelotti said the club asked for Wednesday's Serie A game against Inter Milan to be stopped a number of times following racist chants towards Senegalese defender Kalidou Koulibaly. 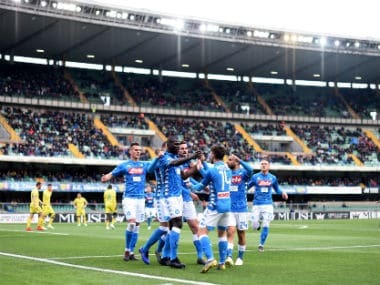 Koulibaly was sent off 10 minutes from the end of Napoli's 1-0 defeat at the San Siro, with substitute Lautaro Martinez scoring a stoppage-time winner for Inter. 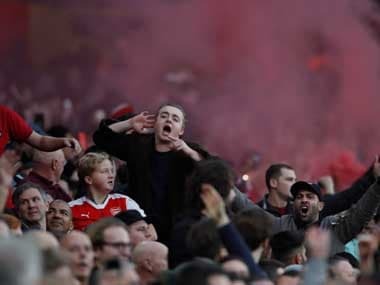 The 27-year-old had been subjected to monkey noises from home supporters throughout the match. 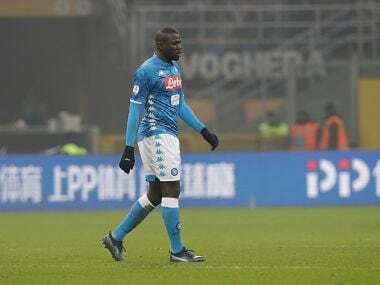 Koulibaly apologised on Twitter for the defeat and being sent off but said: "I am proud of the colour of my skin. 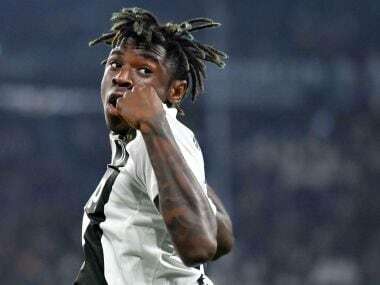 (Proud) to be French, Senegalese, Neapolitan: a man".